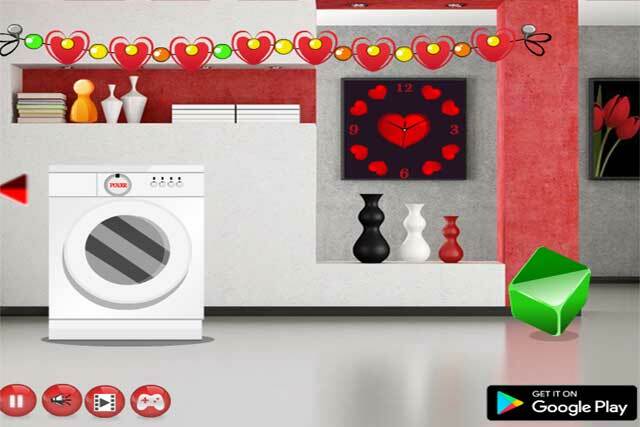 Valentine 2018 Room Escape is another new point and click live escape Game. 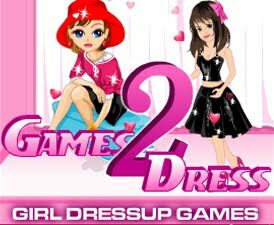 In this game, you came to celebrate Valentine's day with your girl friend in her house. But unfortunately, you trapped inisde the house. You have to find the way to escape by finding useful objects, hints and solving puzzle. Click on the objects to interact with them and solve puzzles.